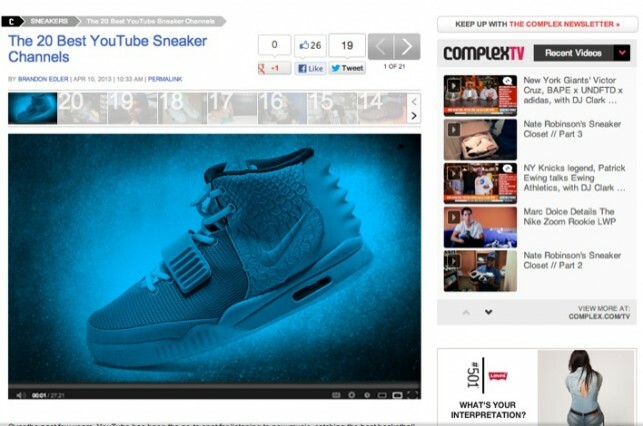 Complex profiles the top 20 sneaker channels on Youtube. The list includes people like Franalations, MrFoamerSimpson, and Jumpmanbostic. With a Mercedes CLA in-hand, I can only imagine the thing Casey Neistat will do. 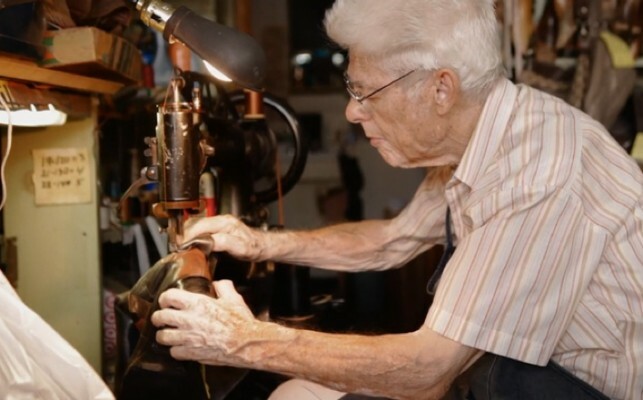 The art of shoe repair continues through the work of craftsmen like Frank Catalfumo at the F & C Shoe Rebuilding shop in Bensonhurst. 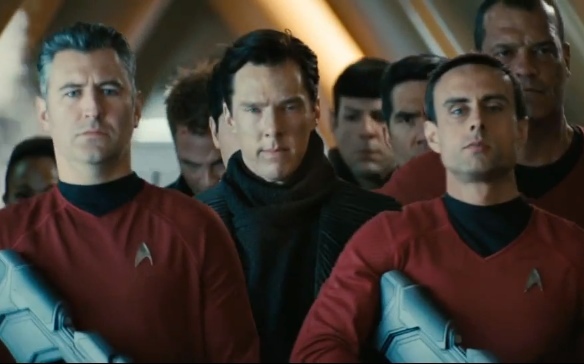 New “Star Trek Into Darkness” Trailer is EVERYTHING! 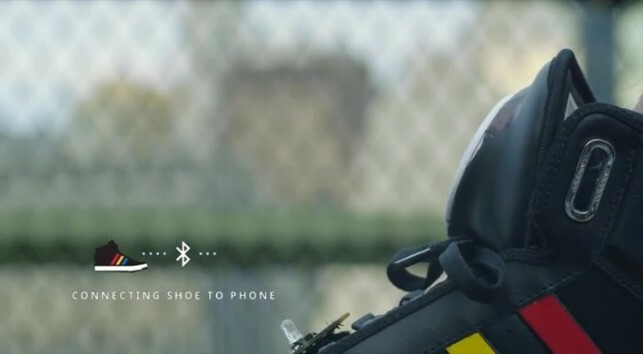 Google gets a step ahead with an experimental talking shoe at SXSW. 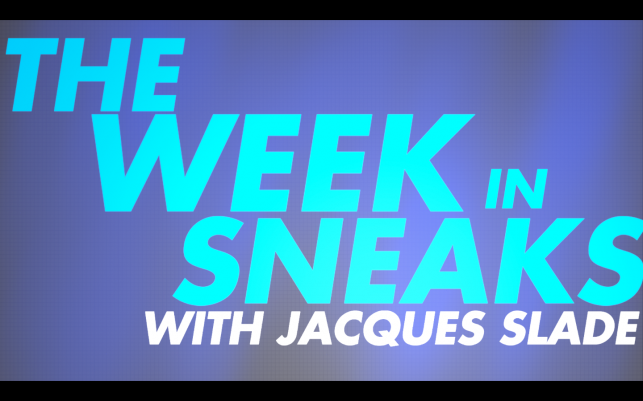 From the leaked pics of the Air Jordan XX8 Lite, to your favorite non-signature kicks, we talk it about it all on The Week in Sneaks. 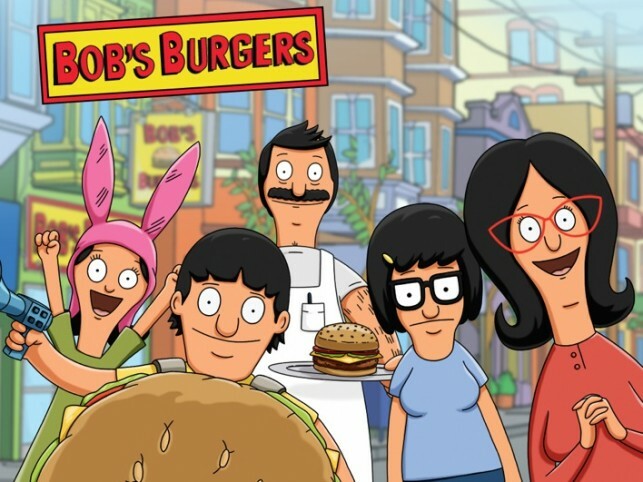 S’Neads creator Tyree Dillihay directs the latest episode of Bob’s Burger on Fox. The best news source on the Phoenix Nike Air Foamposites, Reebok Classic Leathers, release dates and more. 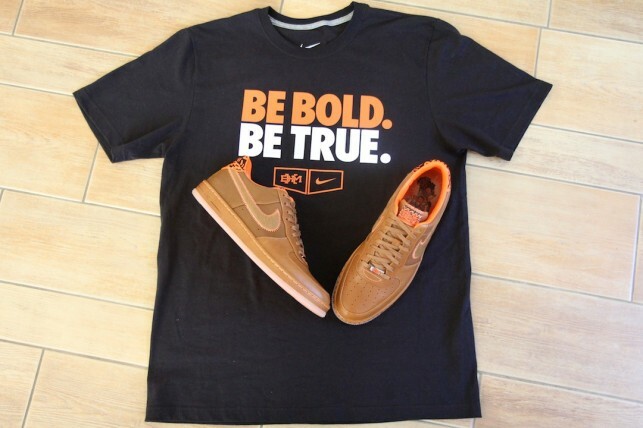 Nike celebrates BHM with a special day of service in Compton. Key & Peele show the world what the dunk contest should really be like in a pair of Air Jordan XX8s.